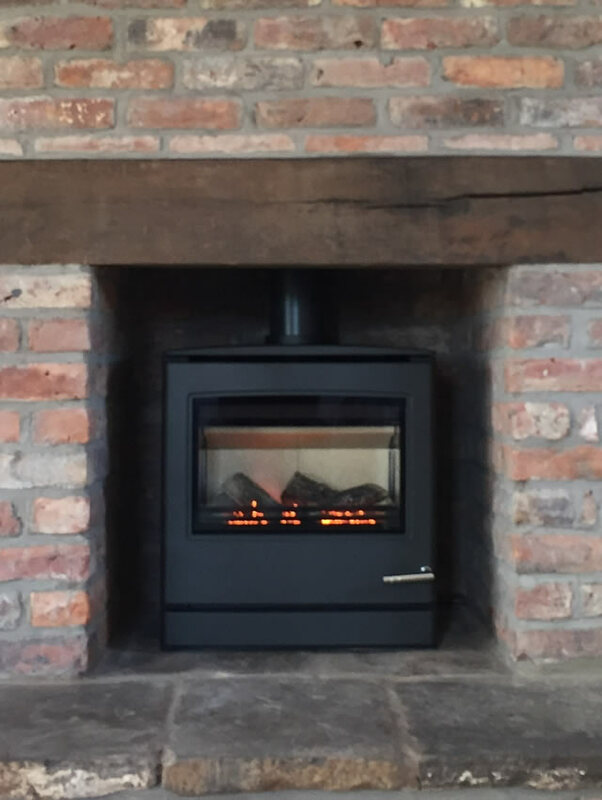 Our engineers are qualified through OFTEC, Gas Safe and HETAS to work with oil, gas, LPG and solid fuel. Many of our engineers have been with us since their apprenticeships and are experienced tradesmen who receive regular training. 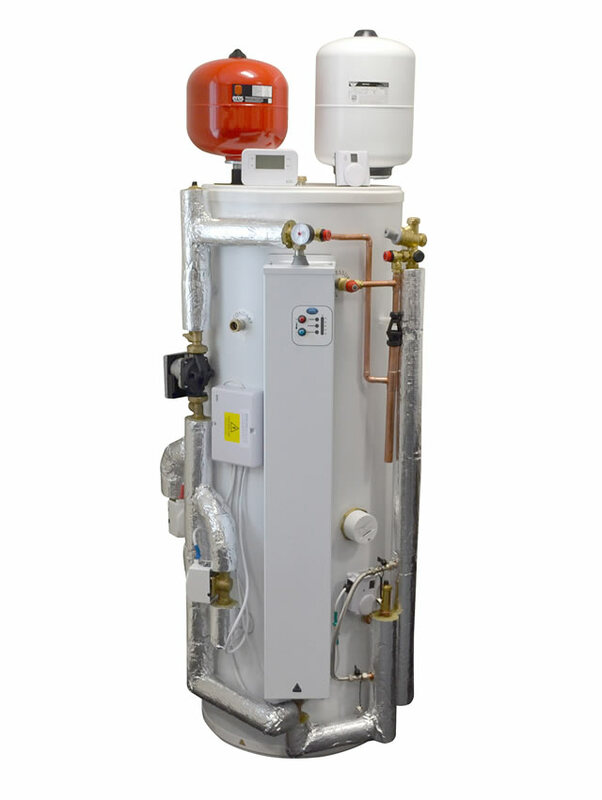 Our team can service oil, gas, LPG and solid fuel boilers and central heating systems, plus solar heating systems. We can also deal with boiler breakdowns and oil tanks. 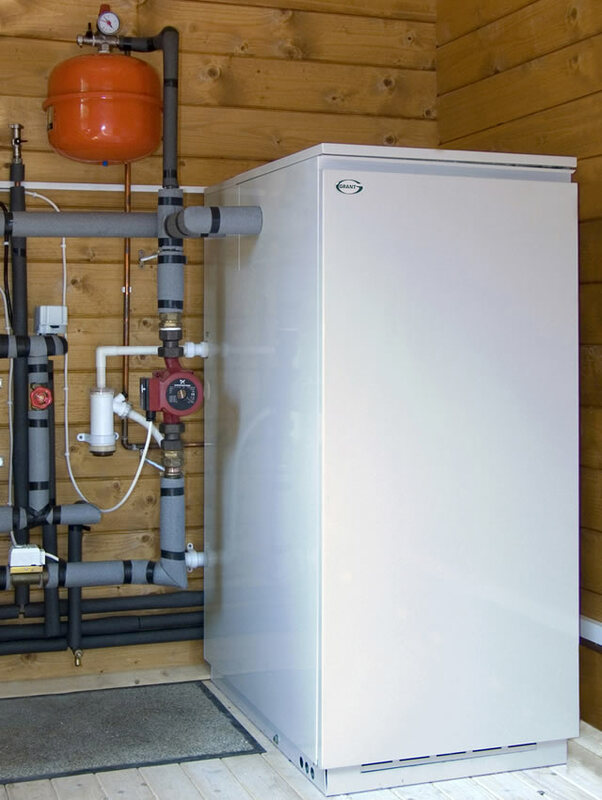 We offer boiler installations from brands such as Veissman, Valliant, Glowworm, Worcester, Grant and Trianco; our experience means we can advise on the best boiler for your system, lifestyle and budget. 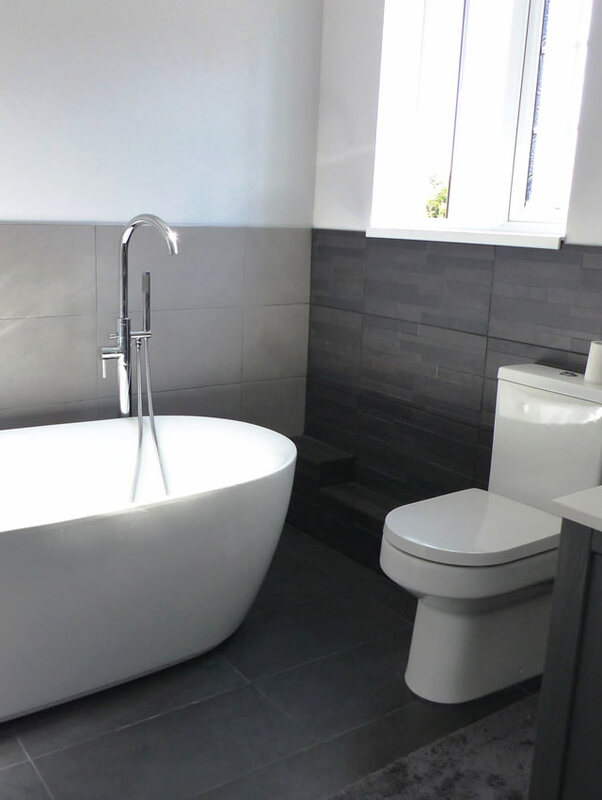 Our free, no-obligation quotations are offered during working hours on Monday, Tuesday, Thursday and Friday. Landlords Safety Certificates can also be provided. Bookings for services and call outs are given an AM (8am ‿midday) or PM (midday ‿5pm) slot; due to the unpredictable nature of system breakdowns we can’t give specific appointment times although we try to be as flexible as possible. Please call us on 01291 621545 to book a service or find out more about our work.